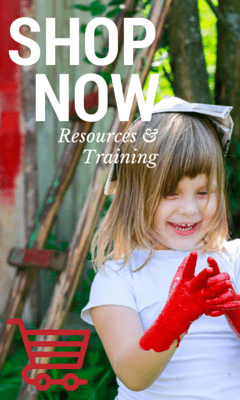 Inspiring ideas, training and resources for early learning. 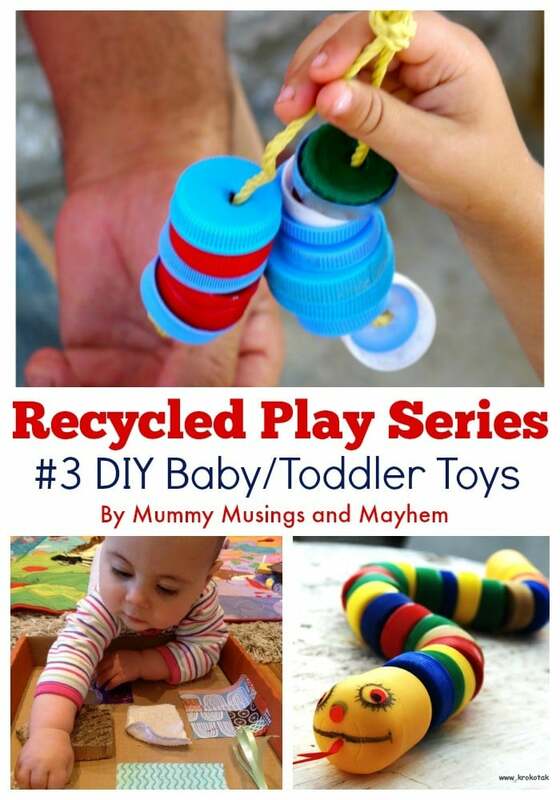 Welcome back to my current series ‘Recycled Play’. 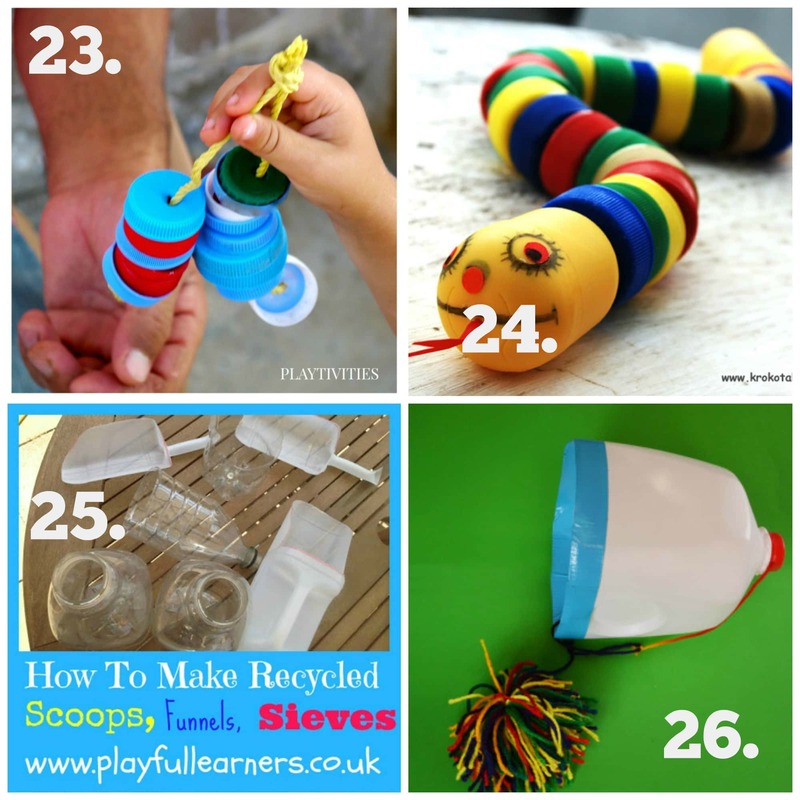 Regular readers of this blog will know that I have a passion for play but I also have a passion for ensuring parents and educators understand that play doesn’t have to be expensive. You don’t need all the latest equipment and well marketed toys! 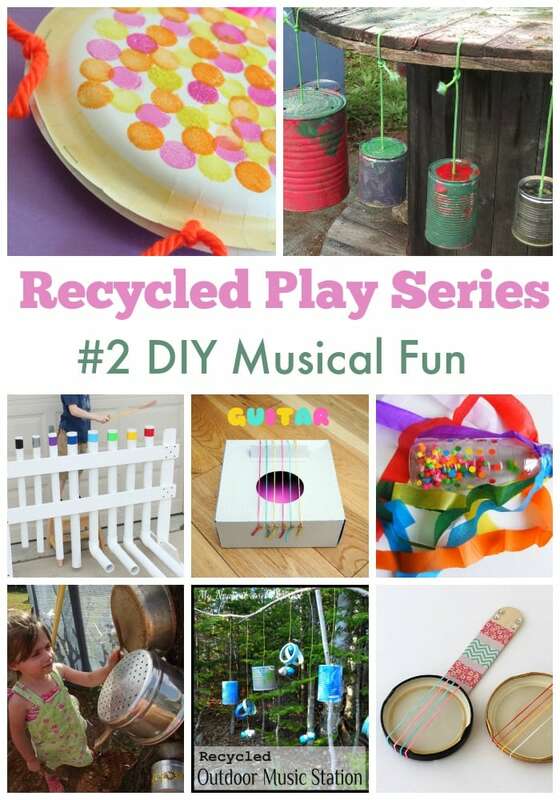 This series is all about inspiring you to discover a love of recycled or upcycled play – each week I take you on a journey through ideas and projects to try for yourself…projects that will not only save you money but provide the kids with hours of fun. The ideas and activities have been chosen from around the web and from my own blog and range from very easy to ‘you possibly might need a patient handyman/woman’! There is something for everyone each week though and plenty of projects that the children can do themselves or enjoy helping you make I promise! 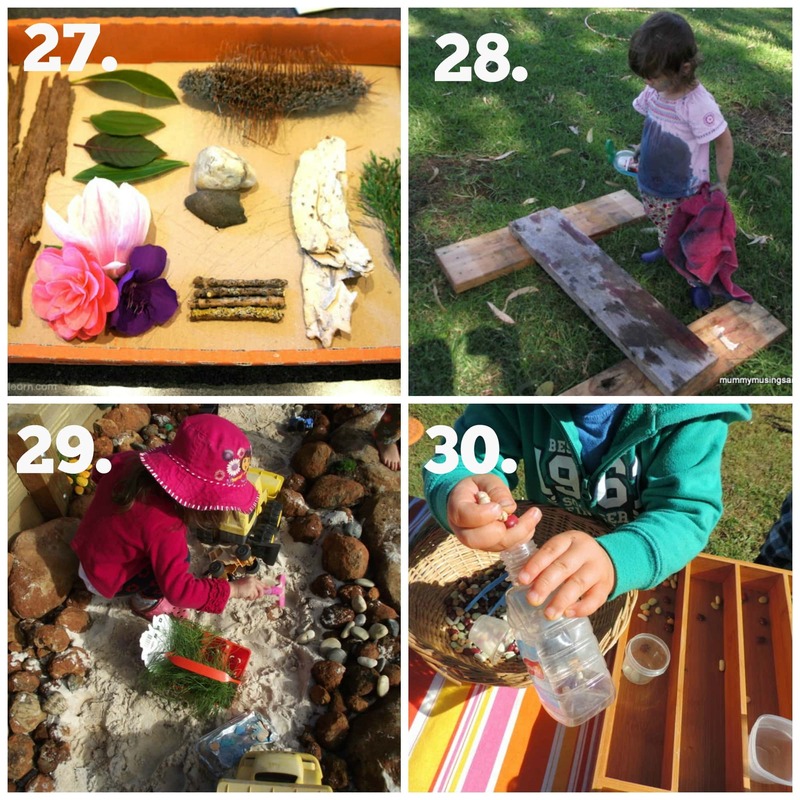 Number 1 in the series explored ideas for DIY and Recycled Outdoor Play – catch up here if you missed it. But let’s get started with Number 3 in this series….the baby or toddler in your life will love this one! 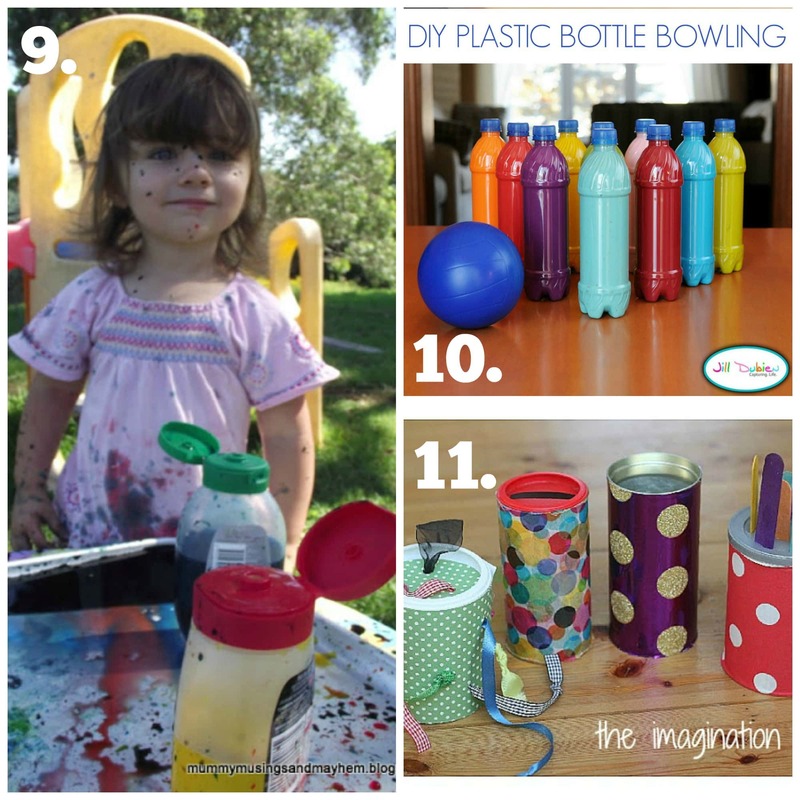 # 3 – DIY Baby and Toddler Toys! 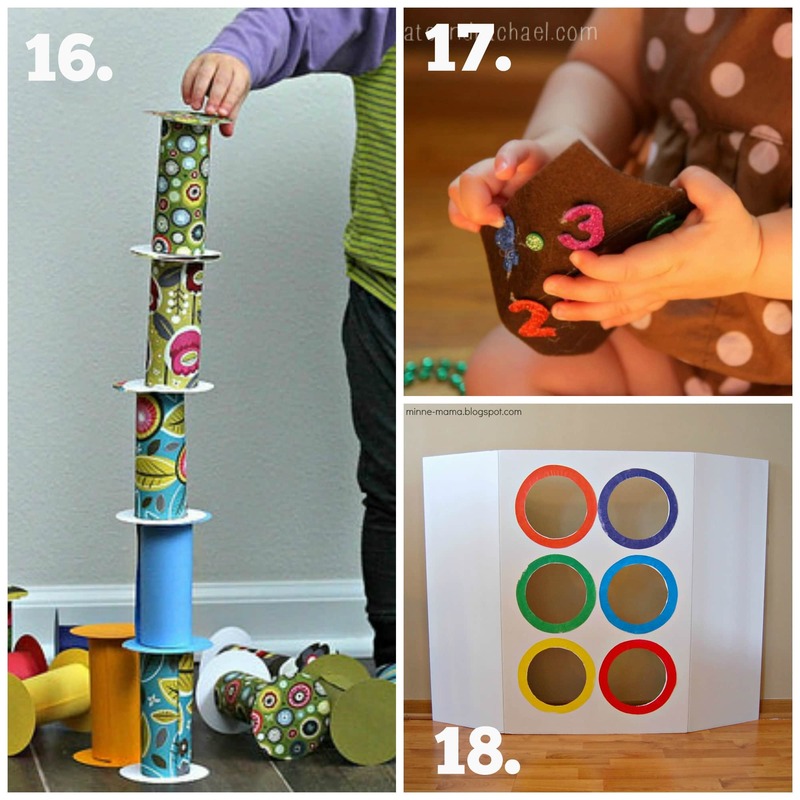 I am often asked how to best keep baby’s and toddlers busy and engaged in play. 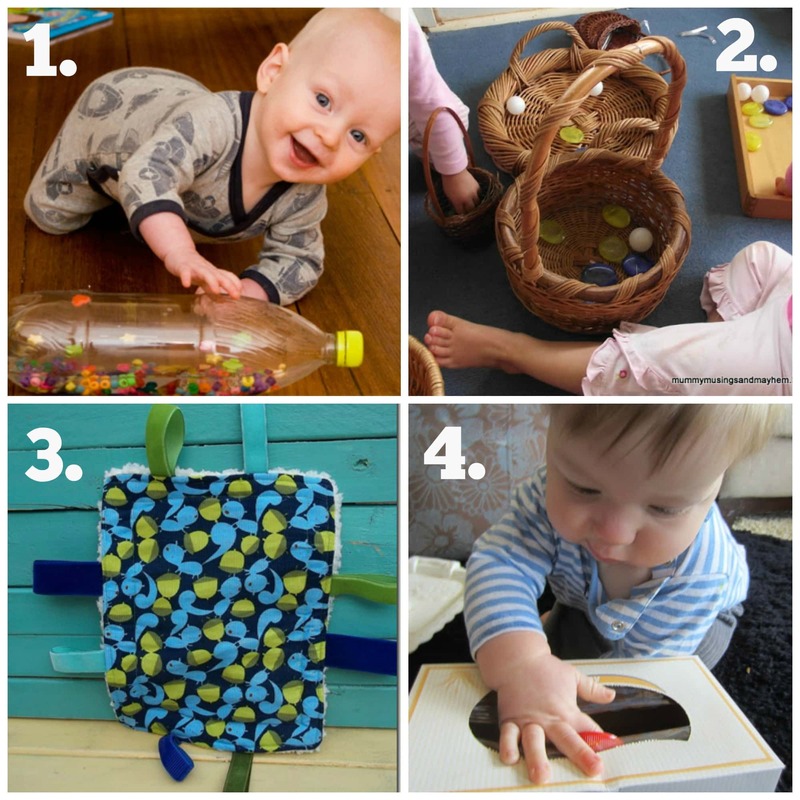 The answer is keep it simple and expect them to want to move through toys and activities at a fairly quick pace, they are constantly learning at this age and are often experiencing things for the very first time so they have an insatiable curiosity! Don’t have your expectations set to high. It is perfectly normal for baby’s and toddlers to grow ‘seemingly’ bored quite quickly. They aren’t really bored they just have so much more to explore and understand! So keep it simple, don’t try and set up elaborate invitations to play or feel as though you need to have a million shiny toys that make (VERY) annoying noises. 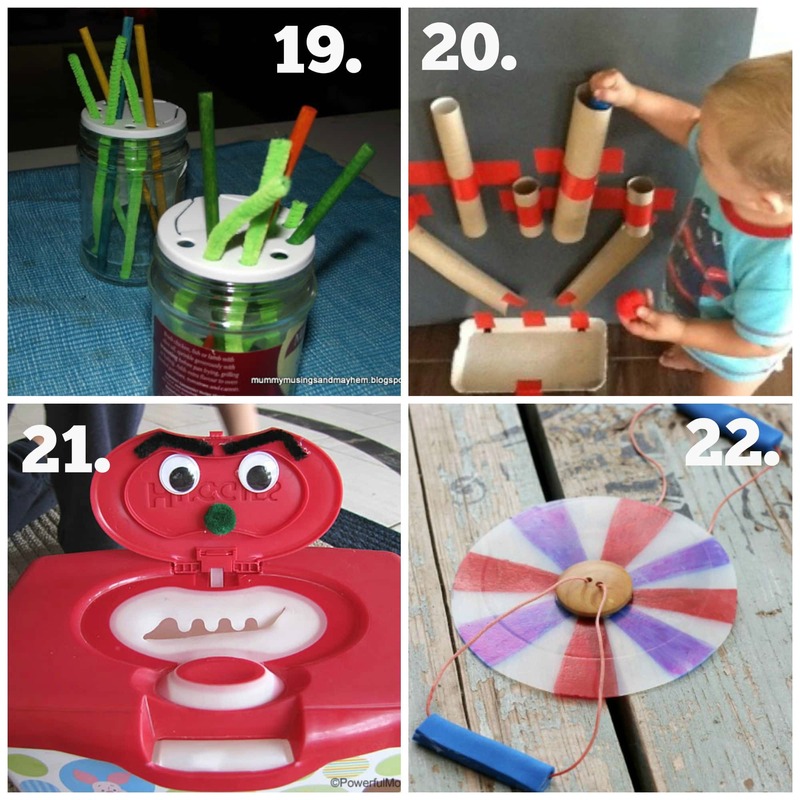 Throw away the batteries and try a few of these simple DIY toy ideas instead. They will also love to watch you make them and toddlers love to hep so make sure to give them little jobs along the way – help them to be active learners! 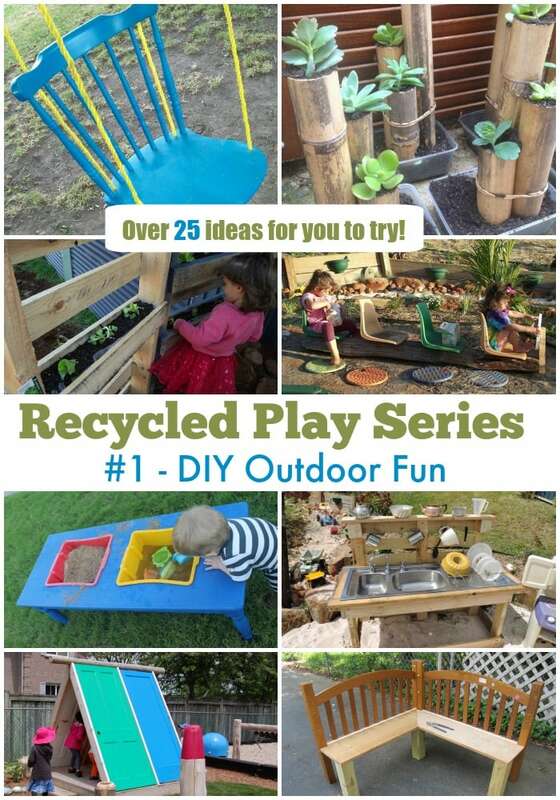 As you build your collection of recycled fun I guarantee you will love watching them find new ways to explore and learn with the resources you have created. So let’s get started…. To learn more about each project just click on the highlighted text under each photo collage. For more ideas and inspiration join early years educators from across the world in The Empowered Educator Community HERE. 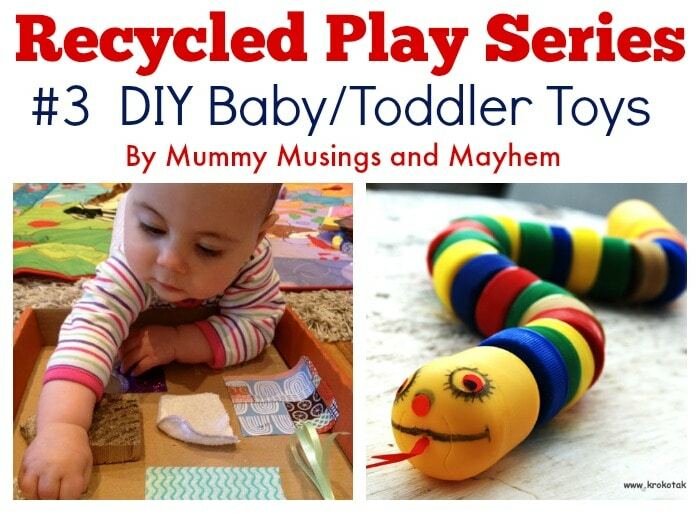 Make sure you catch up on all the posts in the Recycled Play Series! Just click a photo below to view. « Stress & Anxiety in the Early Childhood Profession. Such a wonderful collection of ideas. Thanks Kate, so many of them are yours, I couldn’t resist!! 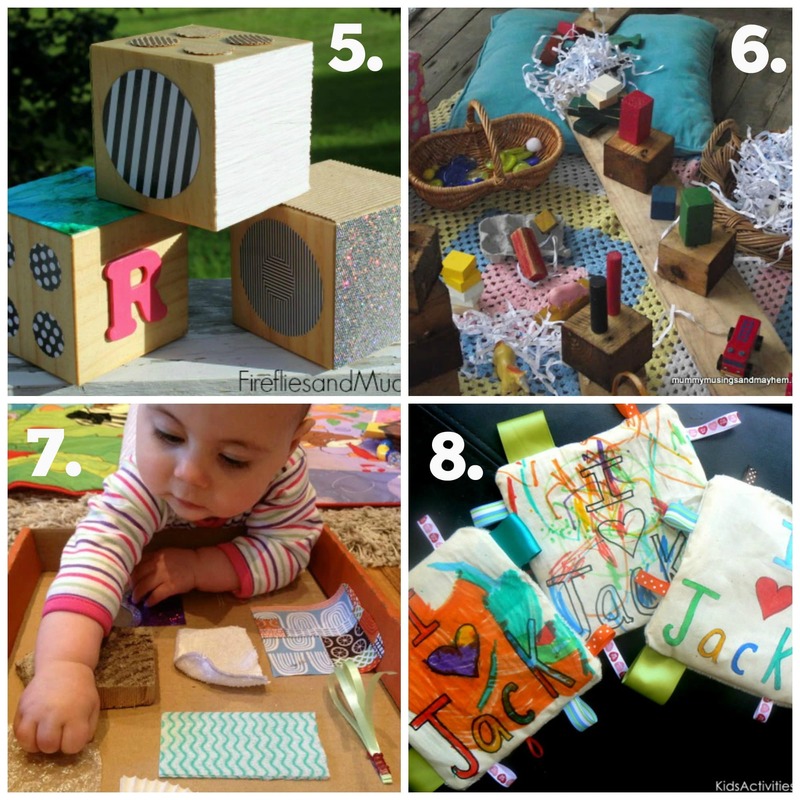 Thanks for including my blocks! 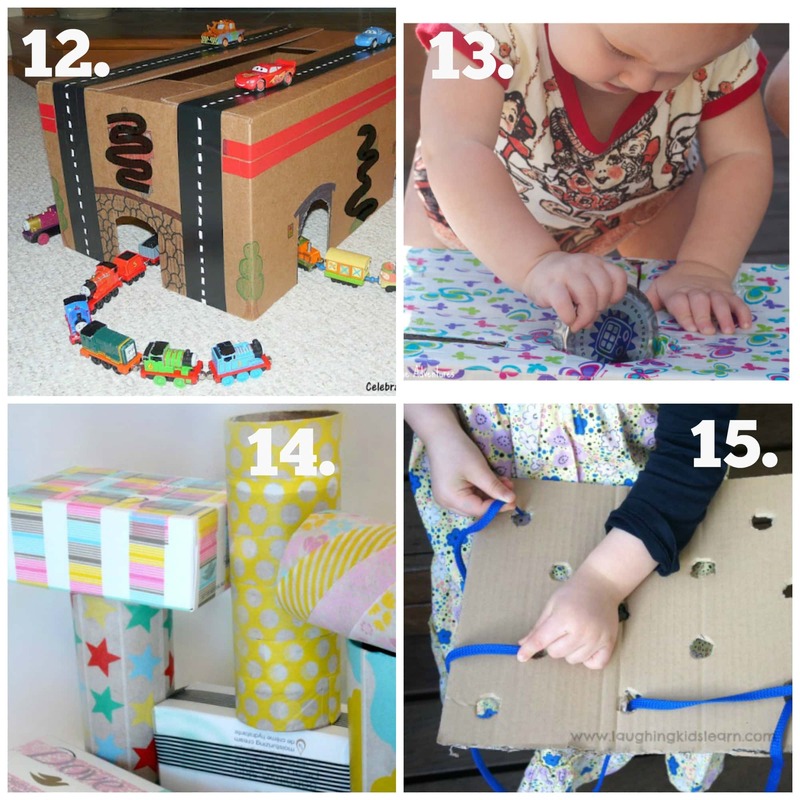 This is a great list, pinning it for sure! My absolute pleasure, loved those blocks and thanks for pinning! 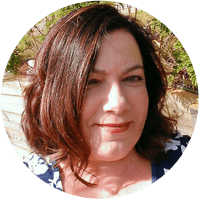 Hi, I'm Jode, Mum to twins and a teen, and an early childhood educator. Empowered Ed Shirts Now Available. Visit [email protected]'s profile on Pinterest. A big shout out to you Jodie! I purchased all your Educator Resource Packs and they are fantastic! I can already see they are going to be a massive help in all areas. You share so many fantastic resources and ideas. I can hardly wait to get more oranges! Thanks for all the hard work that obviously went into putting these together. I purchased all your Educator Resource Packs and they are fantastic! I can already see they are going to be a massive help in all areas. You share so many fantastic resources and ideas. I can hardly wait to get more oranges! Thanks for all the hard work that obviously went into putting these together. I've been teaching for over 20 years, with 14 of that time being a 3's teacher. It's hard to find workshops that go beyond basics but you offer basics and MORE and are exetremely helpful and supportive. Thanks Jodie for doing what you do. I love that you are genuine and have a working knowledge of all that you offer to educators. Only educators know what other educators go through and need in terms of support and resources. I appreciate you and the work you do. I just wanted to say a big THANK YOU to Jodie. I was the winner of the My Play Prompt Planner and I LOVE it! It has given me the confidence to start the new year with a bang, with no stress and to feel confident I am doing the best I can with my programming. Thank you! I got the Organisation Toolkit today, I'm starting my own family day care and no way in hell am I going to be unorganised! Thanks sooooo much for such a great resource. It's blessing to find such a great range of resources and information that will simplify my job. It's the first time in 21 year I've found this kind of resources that I can reach just pressing a button!